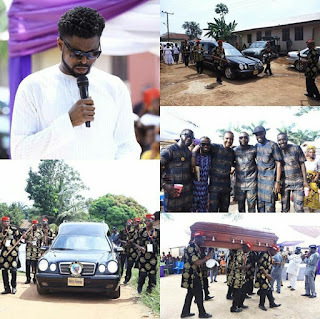 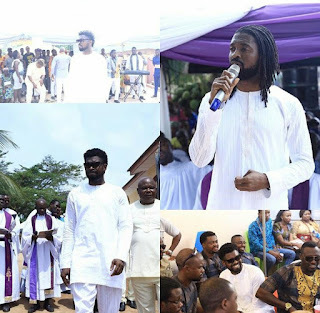 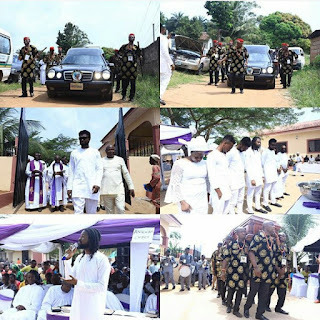 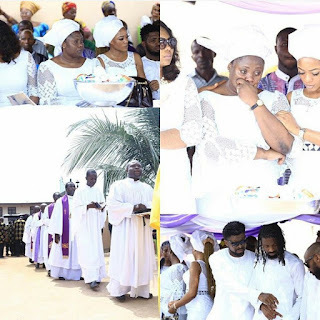 These are some photos taken from the burial Of the popular comedian's (basketmouth) mum which held this weekend in Abia State. She passed away on October 3rd after a brief illness and finally buried. May her gentle soul rest in peace... amen.